The River Ray is a river in Buckinghamshire and Oxfordshire, England. It rises at Quainton Hill and flows west through a flat countryside for around 25 km or 15 miles. 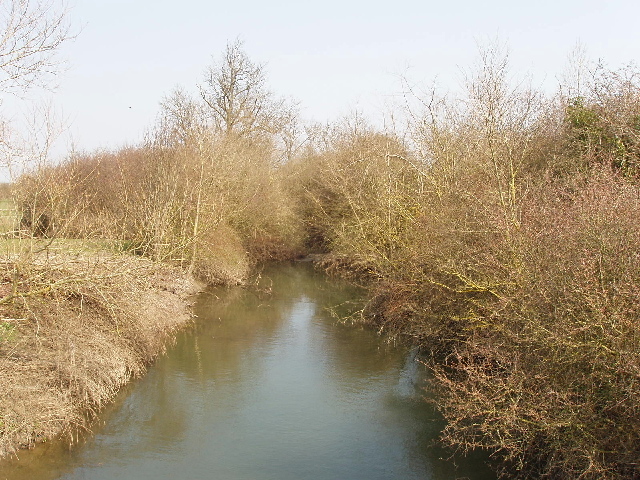 It passes the village of Ambrosden and then flows through Otmoor. It joins the River Cherwell near Islip. 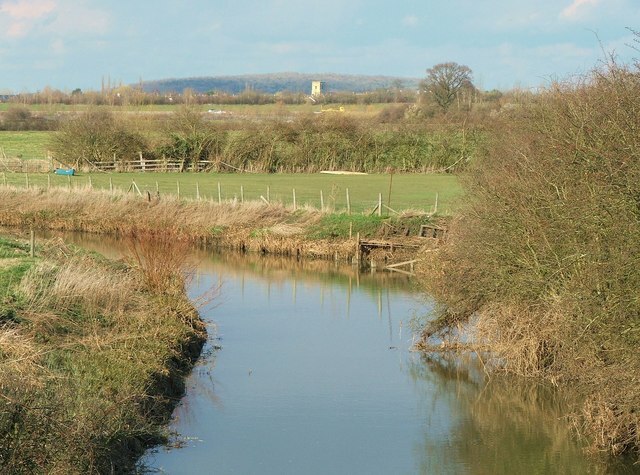 In 1815 a new channel was cut between Charlton-on-Otmoor and Oddington, known as the New River Ray, to divert much of the water flow around the northern and western edge of Otmoor.